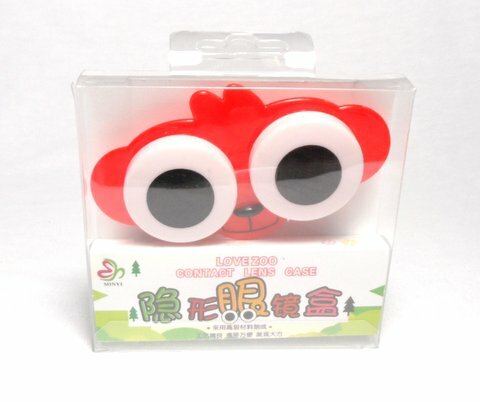 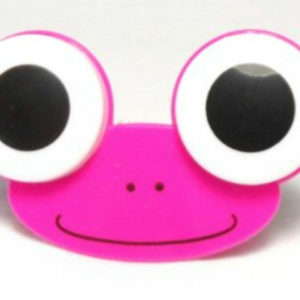 If you are looking for a very cute animal lens case to keep your contact lenses we are sure that you will fall in love with this cute big eyes animal lens case. 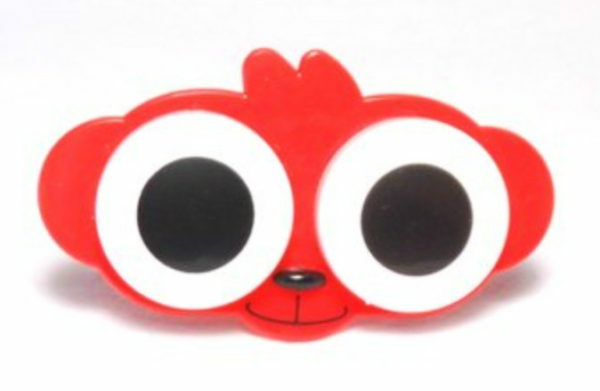 This lens case is a cute mini animal style lens case and we are sure that you have never seen such a cute big eyes animal face case to keep your color lenses. 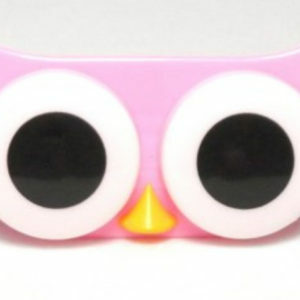 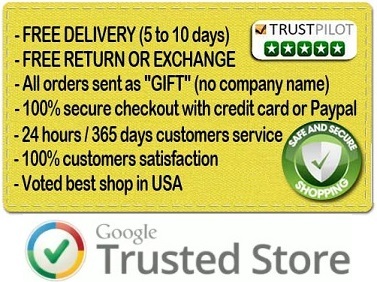 Not only your lenses will be perfectly protected in this case but also you can be sure to amaze all the people around every time when you will use it. 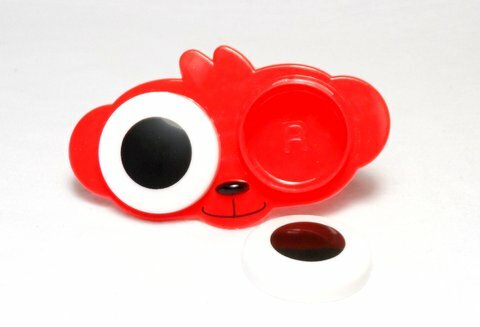 So if you want to have a special lens case or if you want to make a cute gift to someone, order now a cute big eyes animal lens case and enjoy wearing your circle lenses even more than before. 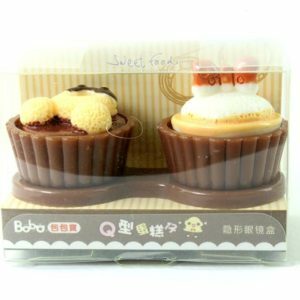 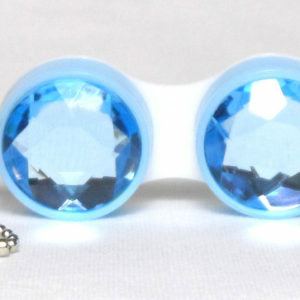 This lens case is a very good idea if you do not want to only offer a pair of contact lenses but want something more that is at the same time inexpensive and super cute.